Spelling in Kindergarten? Well, you probably won't hear it called that. 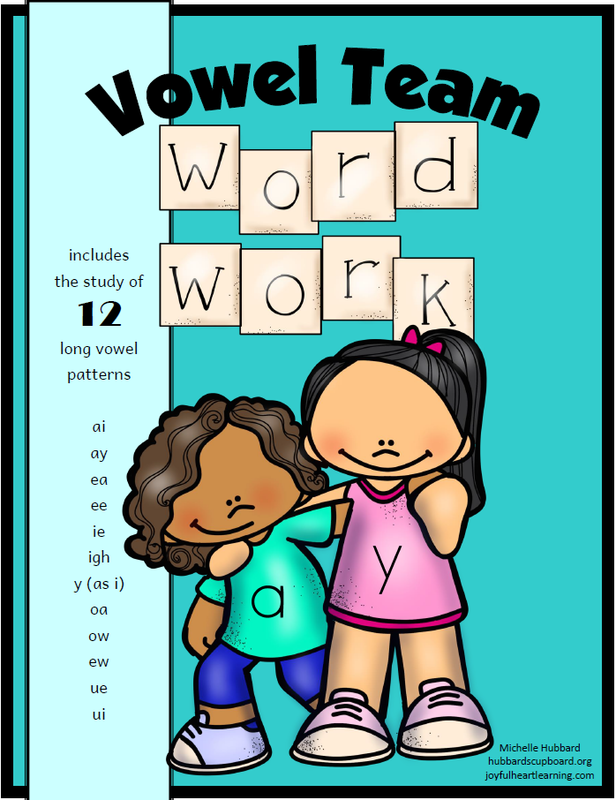 At this age, students are having fun manipulating letters and sounds to form simple words. 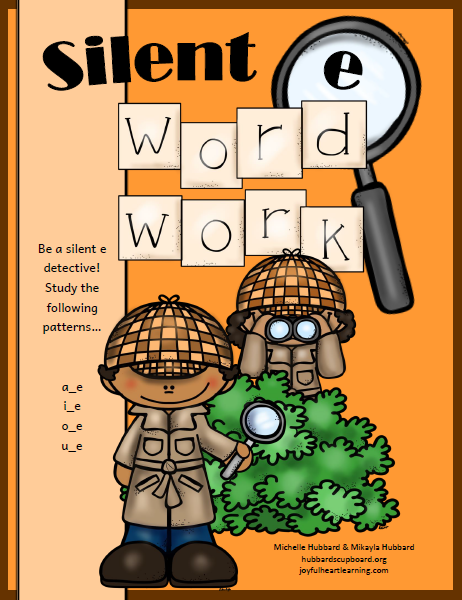 You can see examples of this within our ABC Centers, Preschool Curriculum, and Story Lesson resources. 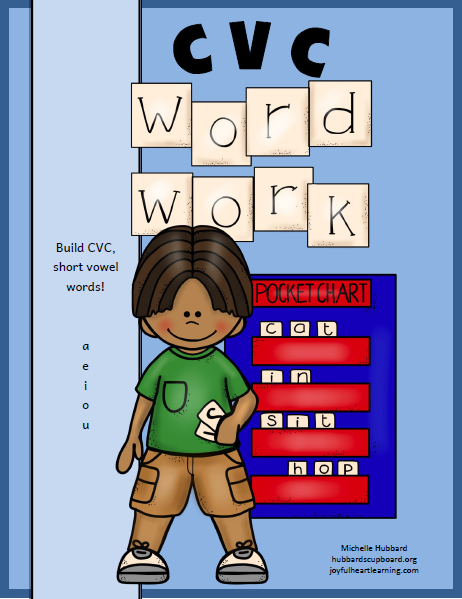 I've also created several resources for purchase that can be used in small groups, during literacy centers, or one on one for kindergarten and first grades. 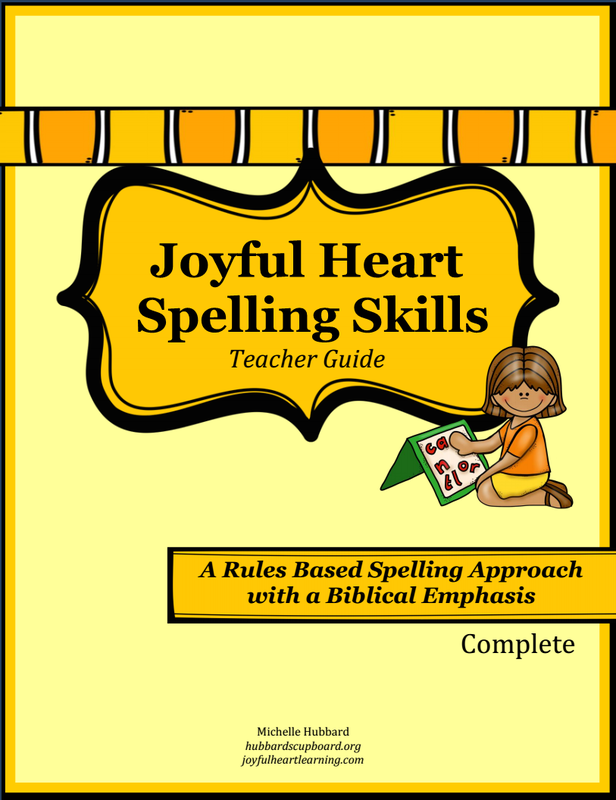 Now, as a homeschool mom, I've designed lessons appropriate for older students as well! 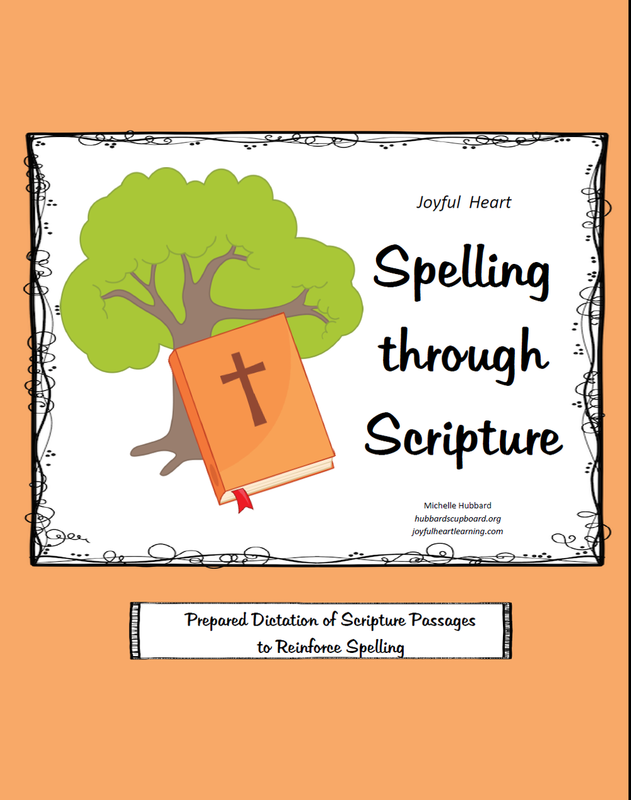 Phonics and spelling that grow with your child!